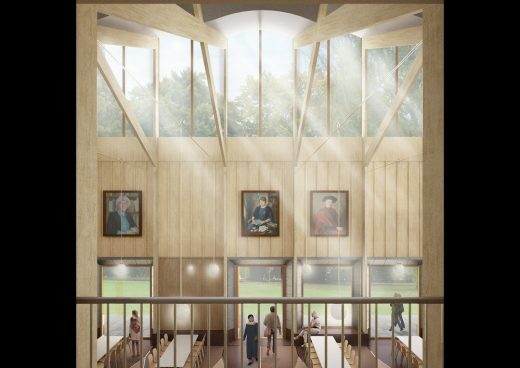 Homerton College, Cambridge and Malcolm Reading Consultants (MRC) today [21 March 2017] announced that Feilden Fowles has won Homerton College’s design competition for a new £7m showpiece dining hall. 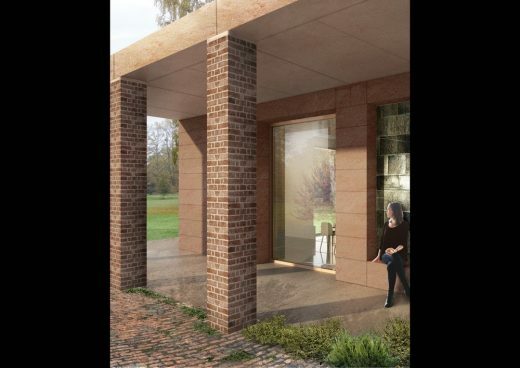 Other finalists for this sought-after commission, which attracted huge interest from the UK architectural community, included recent Stirling Prize winner Caruso St John, dRMM, Hall McKnight and Walters & Cohen. The College enjoys an extremely attractive, arboreal site of circa 25 acres in South Cambridge. The brief to competitors called for ‘a spectacular and unique architectural composition that relates to the rich and diverse mix of buildings around it and enhances the natural loveliness of the setting’. The new 300-person hall will provide the backdrop both for formal, set-piece ceremonial events and for daily gatherings. The initiative is part of Homerton’s wider estates strategy to offer students, academics and staff exemplary facilities, and construction is expected to begin in the College’s 250th Anniversary Year, 2018. The College’s Estates Project Board served as the competition jury, supported by MRC and Martindales Architects. The Board was unanimous in choosing Feilden Fowles. The runner-up practice was dRMM. Feilden Fowles described their winning concept design as an Arts and Crafts building of the 21st century, conveying formality at times and comfortable familiarity at others. In their winning submission they said the design ‘will celebrate the integrity and inherent beauty of materials and craftsmanship’. The design, both inside and out, is expressive in form and rich in sensory detail. Visually, it provides an uplifting climax to the College’s range of significant buildings along Harrison Drive. Masonry piers set with windows connect the new Hall to its picturesque setting, capturing and framing views for the diners. Above this plinth, a faience and glass corona leads the eye upwards to the wide East Anglian sky. “This development will encapsulate much of what Homerton is about: a creative, inclusive community that is ambitious to contribute to the wider society. “The opportunity to make an environment that is physically beautiful and functions elegantly is a rare privilege, and if on a deep level it can also encourage mutuality, the sharing of ideas and motivations, then it really has the power to inspire current and future generations. “We are particularly pleased to be able to start this work in 2018, when the College will have a year-long public celebration of our 250th Anniversary. 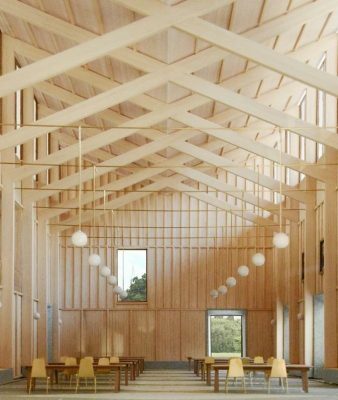 “Feilden Fowles’ concept design for the dining hall subtly relates to the existing ensemble of buildings and the garden setting, and yet has the poise to convince as a showpiece. “What appealed so strongly about the team’s particular approach was their openness to creating many opportunities for dialogue. We are looking forward to working with them as they develop the detailed design”. “The College was delighted with the quality, breadth and variety of designs on offer and congratulates the shortlist for their hard work. “Feilden Fowles’ emphasis on craft resonated on many levels. 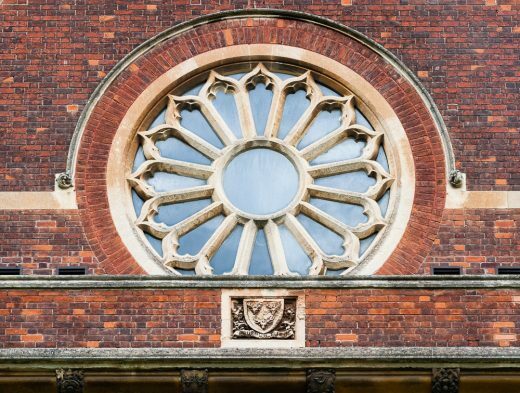 This connected with Homerton’s much loved Arts and Crafts buildings, but also is an expression of how the College continues to value care and innovation, both intrinsic to our vision for the future”. 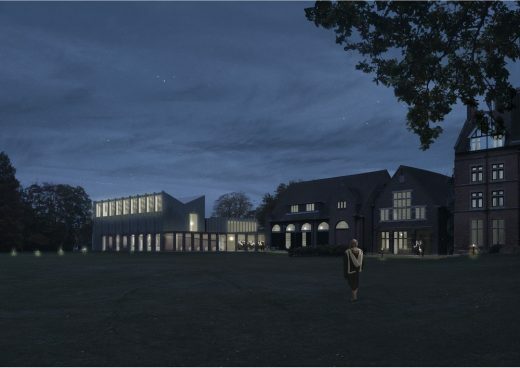 “We are thrilled to win this open competition to design the new dining hall for Homerton College. We feel very honoured to be given the opportunity ahead of more established practices and feel it reflects the genuine openness of the competition process, as well as the College’s belief in investing in young talent. “The project offers a unique chance to create a transformational space at the heart of an already stunning site. This is a privilege we do not take lightly and we are determined to deliver a world class facility. We can’t wait to get started”. “Homerton was a progressive client that wholeheartedly embraced the potential of the competitive process, and we are delighted that the College has selected an emerging practice for this fascinating commission. This is MRC’s first competition for a Cambridge College, and we have thoroughly enjoyed the experience”. Feilden Fowles is rapidly making a name for itself as an emerging force, with a reputation for delivering exemplary projects in highly sensitive and challenging historic settings. London-based, the practice was named BD’s ‘Young Architect of the Year’ in 2016. It has won numerous awards including three RIBA Awards, a Civic Trust Award and a RICS Community Benefit Award. The ‘Celebrating Homerton’ competition was launched in August 2016. A new model for a competitive process, it combined the advantages of a streamlined invited contest with a wider call for fresh talent. This attracted widespread interest from the architectural community with 155 practices registering their interest in the competition at the first stage; from these 24 were selected for the long-list. Homerton is among Cambridge’s largest Colleges by student number. Its large estate includes the listed Ibberson Building in the Arts and Crafts style and the Gothic Revival Great Hall. The much loved Great Hall will be renovated in a parallel project and continue to be used for events, performances, and smaller dinners. Feilden Fowles will now develop their concept design in close partnership with the College. Construction of the 1,400 square metre project, which also includes new kitchens and support spaces, is expected to begin in the second quarter of 2018. 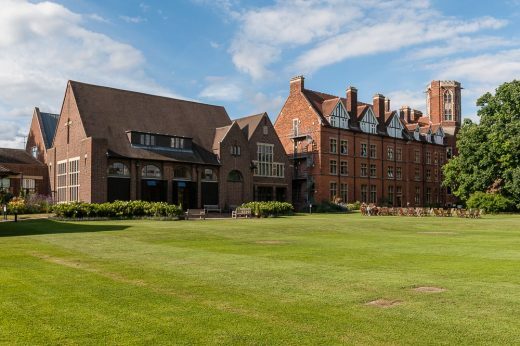 Homerton College, Cambridge revealed today (11 October 2016) the five architecture practices shortlisted for its emblematic £7m dining hall in an invited design competition organised by Malcolm Reading Consultants (MRC). The initiative is part of the College’s wider Estates Strategy to offer students, academics and staff exemplary facilities. Homerton recognises that the new dining hall has the potential to determine the College’s character for the next two centuries. 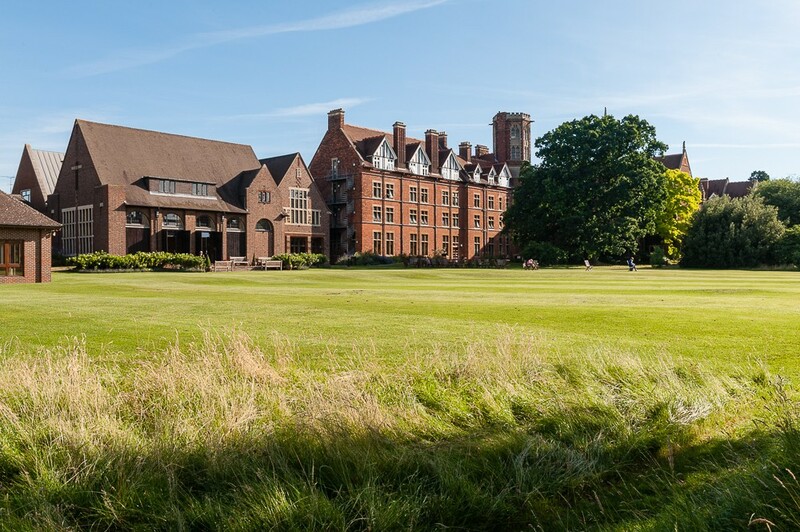 Hosting one of the largest student communities in Cambridge, Homerton is one of the few colleges currently able to house all of its undergraduates on-site for all four years and benefits from an exceptionally attractive wooded site. The five teams will now be given a further briefing and progress onto more detailed concept designs for the new 300 person dining hall and supporting facilities, including kitchen and back-office areas. Key design themes for the second stage of the competition will encompass land use and landscape, access and movement, integration of uses, infrastructure and services, and outstanding environmental performance. Working closely with Homerton, MRC developed a new model for an invited competition, combining the advantages of a streamlined invited contest with a wider call for fresh talent. Interested architects were encouraged to send a ‘declaration of interest’ when the competition launched in order to be considered for inclusion on the long-list, which resulted with over 150 architects applying to be on the 24-strong long-list. The finalists’ concept designs will be exhibited in the College during December 2016 and into the early New Year. The winning team is expected to be announced in late January 2017. 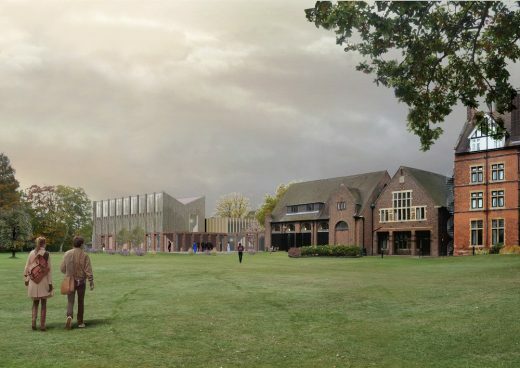 Homerton College, Cambridge revealed that 155 architects applied to be considered for the long-list in the design competition to select a team for its emblematic £7m centrepiece building to house a new 300-person dining hall. Most of the applicants were from the UK, with a strong showing from local Cambridge architecture practices. “The interest in this competition has been exceptional, and we were delighted by the quality and breadth of responses to our initial call for declarations of interest. We believe this process presents a new model for invited competitions, and we will look to use it again. It has introduced us to a whole new cohort of fresh architectural talent, who we hope will continue to show interest in our future competitions. These architects practices have now received the Search Statement document and are preparing their responses. 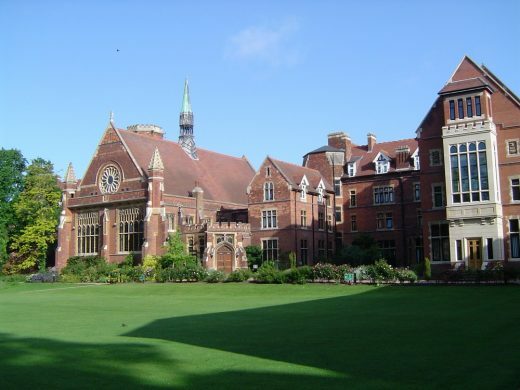 Homerton is the newest and largest of the 31 Cambridge Colleges, having received its Royal Charter in 2010. The College’s history dates back to 1768, and it has been located in Cambridge since the 1890s (and in Homerton, London, before that). The College is located in beautiful, wooded grounds just outside the busy city centre. The campus includes a collection of Victorian, Arts and Crafts and more modern buildings. A new 112 graduate accommodation building will be completed in September 2016. The spacious grounds include squash courts, football fields, and an orchard. In recent years, the College has embarked on an ambitious Estates Strategy, focused on improving and updating its existing facilities, including rebuilding or refurbishing student accommodation. Unlike the majority of Cambridge colleges, Homerton is able to offer on-site accommodation for undergraduates for four years. Homerton has a reputation for friendliness, approachability and inclusivity – with a mission based on partnership with the University to serve the needs of society. The College has a thriving Students Union for both undergraduates and graduates, offering many different sports, clubs and societies. Unique among Cambridge colleges in founding a famous football club, every year Homerton students play against Leyton Orient Supporters Club for the Challenge Trophy in celebration of the founding of the club in 1881. Homerton College, Cambridge appoints Malcolm Reading Consultants to run design competition for emblematic centrepiece building. 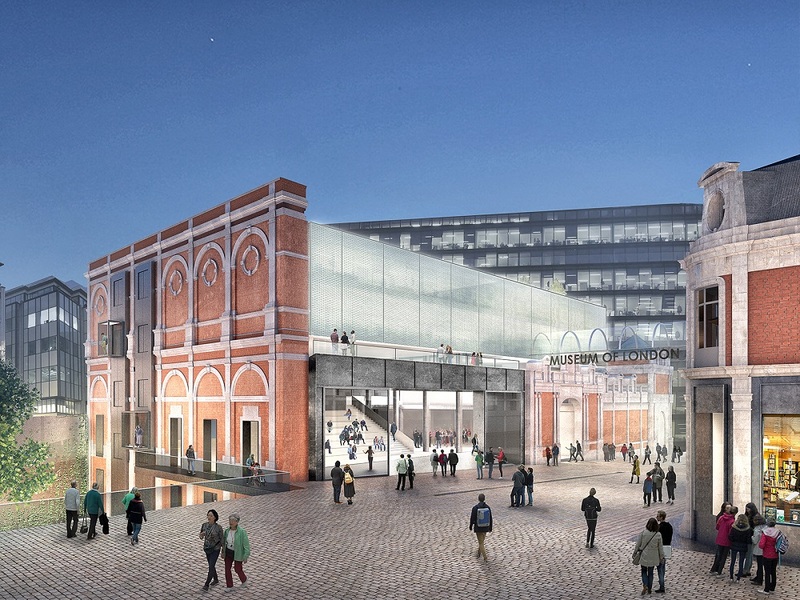 Architects encouraged to send a ‘declaration of interest’ to be considered for the long-list. Homerton College, Cambridge is set to launch a design competition for an emblematic £7m centrepiece building to house a new 300-person dining hall. The competition will be run by international competition specialist, Malcolm Reading Consultants (MRC). MRC is currently running the high-profile Illuminated River International Design Competition and recently ran the global competitions for the Museum of London and Tintagel Castle Bridge. The competition is a hybrid model – combining the advantages of a streamlined invited contest with a wider call for fresh talent. Interested architects are encouraged to send a ‘declaration of interest’ to be considered for inclusion on the long-list (details below). 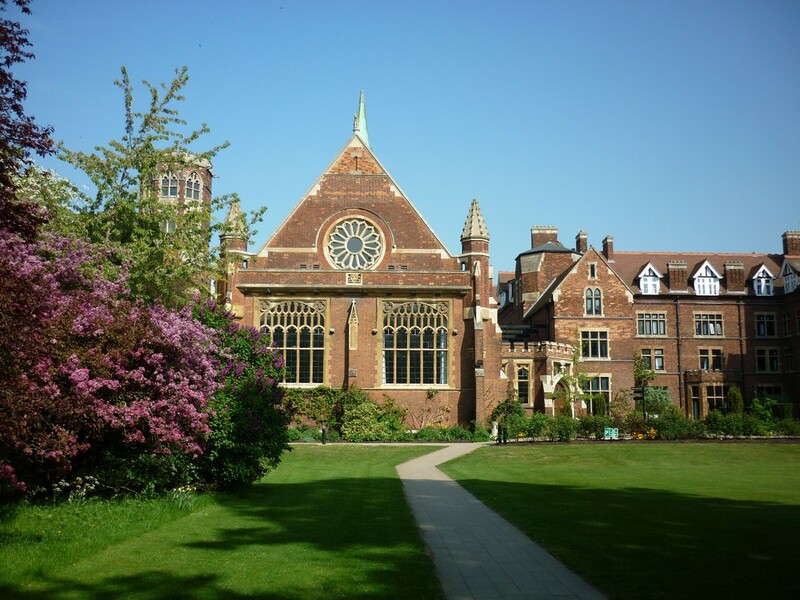 Homerton College, Cambridge is the newest and largest of the 31 Cambridge Colleges, having received its Royal Charter in 2010. The College’s history dates back to 1768, and it has been located in Cambridge since the 1890s (and in Homerton, London, before that). MRC is the leading specialist in design competitions in Europe. Recent work includes competitions for the Museum of London, the gold medal-winning UK Pavilion at Milan Expo 2015, the Solomon R. Guggenheim Foundation, the Illuminated River Foundation, Tintagel Castle Bridge, Queen Elizabeth Olympic Park’s Culture & Education Quarter, the Mumbai City Museum, the Natural History Museum and New College, Oxford.